Have you gone and locked yourself out of your vehicle and your keys are still inside? Or did you lose your keys and urgently need to get inside your vehicle or trunk? 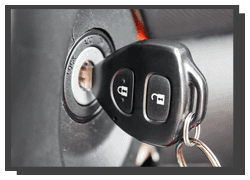 If so, then Panorama City Locksmiths can assist you with ourcar door unlocking service. We have been helping vehicle owners with lockouts for close to a decade. 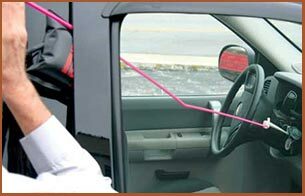 Our locksmiths know what they are doing and can have you back inside your vehicle in a short span of time. We don’t charge an extravagant amount for our service either. We provide roadside assistance for vehicle owners in Panorama City and beyond. All you have to do is call us and we can send a team to your location. If it’s the middle of the night and the car door unlocking can’t wait, don’t think twice about calling us. We are a 24-hour service that provides lightning-quick assistance. We are available 24 hours a day, 7 days a week, and 365 days a year. If the lockout was caused because of a misplaced key, then you can get a new one made from us.